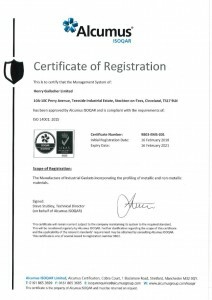 Henry Gallacher Limited is certified to ISO 9001:2015 through ISOQAR. Please click the logo above to download a copy of the certificate. 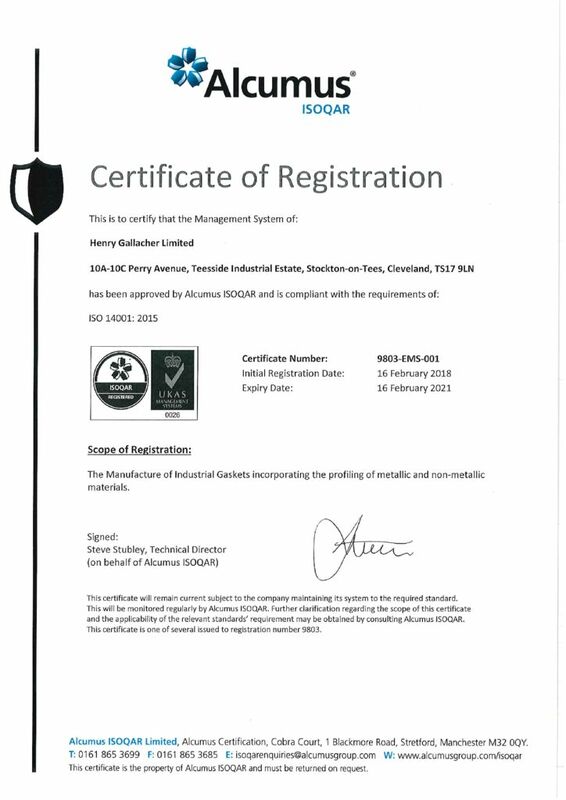 Henry Gallacher Limited is certified to ISO 14001:2015 through ISOQAR. 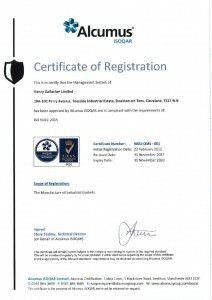 Please click the logo above to download a copy of the certificate.